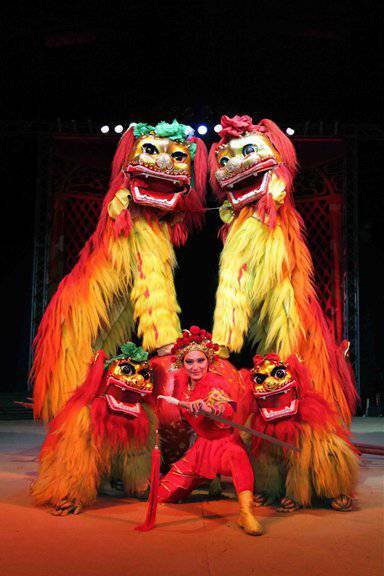 Visit the Royal Canadian Family Circus website and mention the coupon code "Chatterblock" for 2 for 1 tickets! 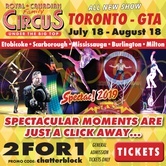 Toronto, ON - The all new Royal Canadian family Circus Spectac!® 2019, touring Canada is coming to Etobicoke, Scarborough, Mississauga, Burlington, and Milton for 42 spectacular shows under the magnificent Big Top from July 18 to August 18, 2019, will mesmerize, astound, thrill, and captivate audiences beyond the extraordinary. 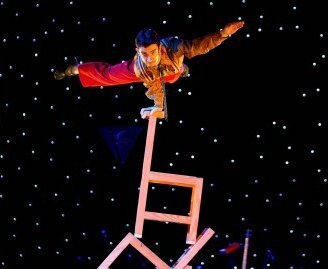 “It’s an incredible showcase of elite circus artists from all around the world that has been designed for multi-generational families,” says Ringmaster Joseph Bauer. “It’s the essence of a traditional circus; this year families from across Canada will be fascinated by the amazing new global cast of performers coming to perform for families.” Joseph is not only one of the finest Ringmasters on the continent, but is also a 9th generation daredevil performer. 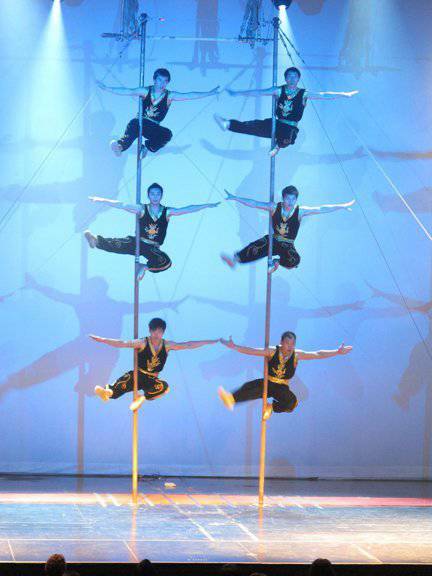 Royal Canadian family Circus Spectac!® 2019 is about giving children and adults alike a glimpse into a traditional world where “10th generation circus families are performing for your families”, and where everyone can enjoy a truly affordable show together regardless of age. 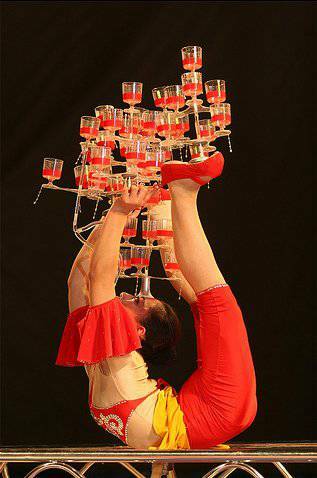 Because of the uncompromising quest for excellence, you’ll be amazed by this year’s all new Royal Canadian family Circus Spectac!® 2019.  Take the family and run away to the Circus for one day … it’s simply Spectac!® 2019 .